DayLight Scripture – So put to death the parts of your life that belong to the earth, such as sexual immorality, moral corruption, lust, evil desire, and greed (which is idolatry). The wrath of God is coming upon disobedient people because of these things. 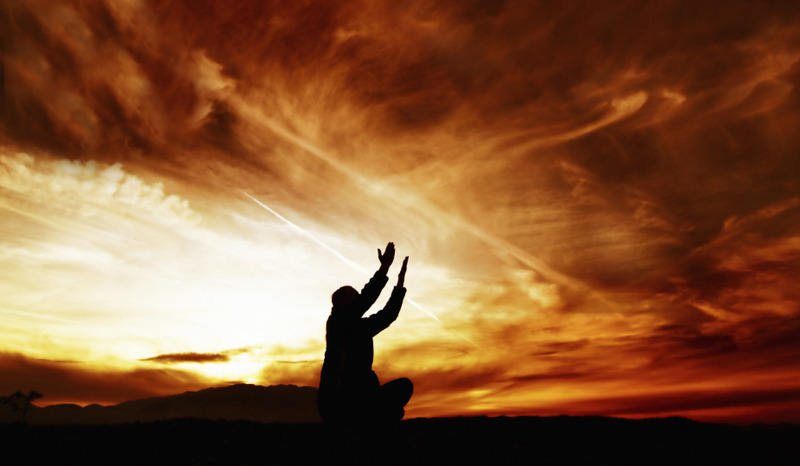 DayLight Prayer – Lord I know that many of us do not often think about ourselves in negative terms like immoral, corrupt, lustful, greedy and filled with evil desire. But, in many small ways these sins lurk in our hearts and lives. Forgive us, and fill us with the Spirit of Christ. Awaken us to our need for repentance. Amen.